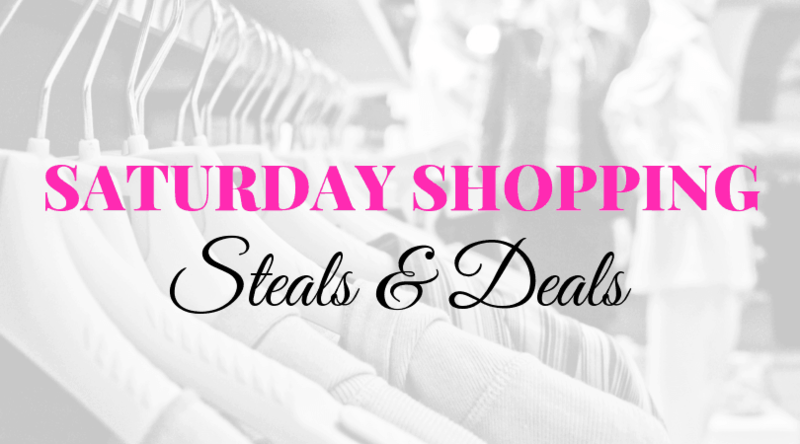 Welcome back for this week’s installment of Saturday Shopping! How was your Halloween? We had such a blast this year! Both my kids were really into it and totally got the whole trick-or-treating thing. Plus, this was our first Halloween in our new home, so we were able to do some community activities. Everything exceeded our expectations and made us fall in love with our new city even more. But – I also did a little online shopping (obvi). 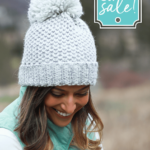 There are some crazy amazing sales afoot – so get that cup ‘a joe, a big, cozy blanket, and jump in! This is such a great online shop. What began as a simple idea – selling boot cuffs and lace extenders – turned in to a major business. I picked up the cheyenne tee I’ve been eyeing and some leggings. 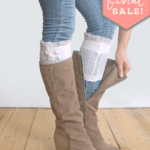 I mean, these boot cuffs are just $8.97! What?! I love Gaiam activewear. They just fit amazing, feel like butter, wash like a dream, and never roll down. I can’t stand it when I’m in the middle of a yoga or pilates class and have to keep hiking up my workout pants. No thanks. They recently collaborated with Jessica Biel, and that line is a just #goals. 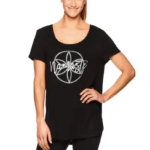 But, if you want to get some Gaiam for a crazy deal – the Kohl’s sale is where it’s at. Tons of Gaiam is marked down, plus you can use the code GOSAVE20 to get even more off! Here are some killer pieces you can’t pass up! 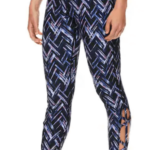 I repeat: FAUX-FUR LINED COMPRESSION LEGGINGS. I’m officially not wearing anything else until spring! And just $16.99? SIGN. ME. UP. 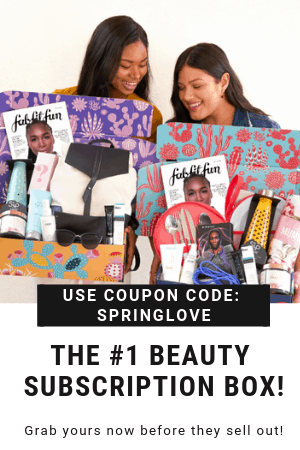 The new FabFitFun box craze has started! 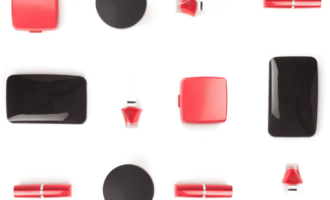 They are releasing sneak peeks of the products that will be in the box and starting today you can customize some of the items in your box. This is the time to lock down your box, before some of the options sell out. I recently sent one to my mom for her birthday and she absolutely loved it, so be thinking about gifts for the people in your life. 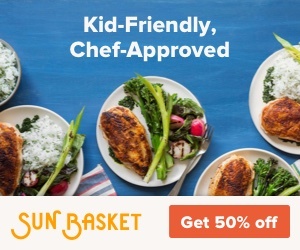 For just 40$ normally, and with coupon code WELCOME10 you can get 10$ off, it’s a steal for a subscription box full of incredible products with a value over $200, and the last box was over $300 in value. The latest sneak peek of the new box features a gorgeous Mark & Graham throw. Yaaassss! I can’t wait to get my next box and I’m already thinking of who else I can send one too for a Christmas gift. 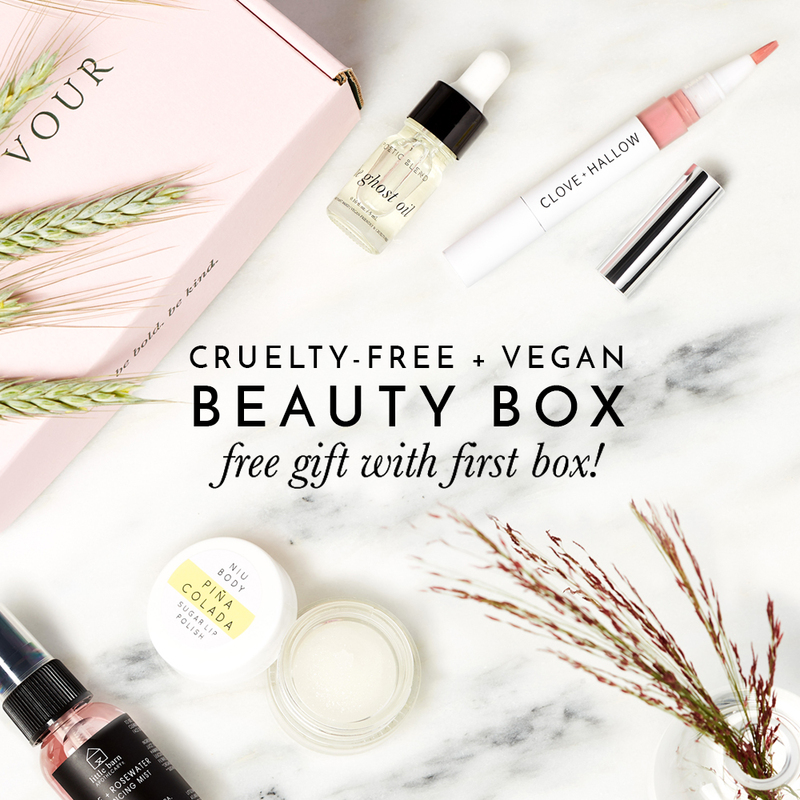 Hmm… And, don’t forget, you can start customizing your box TODAY! So, I shared on social media awhile back that I was testing natural deodorants for all the girls in my life. I switched from anti-perspirants with aluminum over 5 years ago, but have hopped from product to product every since. One would work great for awhile, but then my body chemistry would change and it wouldn’t work anymore. 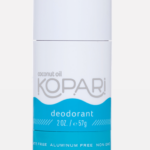 While I’m still testing a few more on my list, I wanted to pop in and tell you that this Kopari Coconut Deo is the best one I have found yet. I love it so much, I get bummed out when I have to test the other ones. It’s $14 on their site, which is affordable for natural deodorant, but definitely a price hike from drugstore lines. To bring the cost down, don’t forget to sign up for emails to get 10% off. They send more coupons with the product and it’s free shipping over $30. I actually don’t have an affiliate relationship with Kopari – so I won’t get anything if you buy it. That’s how much I really love it. Cost Plus: Don’t forget about the 40% furniture sale! Online Only! I wrote about it here. Anthropologie: Extra 25% off dresses and jumpsuits, AND extra 25% off SALE Items! Nordstrom Rack: Some great deals on Laura Mercier, MAC makeup, high end denim, kids clothing sets and more in their clearance section! 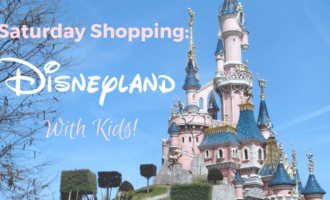 Nordstrom: New markdowns for kids have some awesome deals from Tucker & Tate and Treasure and Bond. My son only wears the Tucker & Tate Trunks and the deals on Nike activewear can’t be beat. Plus, new markdowns for women have been updated with lots of fresh finds! Gymboree: The new stuff is ADORABLE. I may have just gotten a box full! Shhhh! Get 50% off all new styles! There you have it! So many great sales…so little in the bank account, lol. 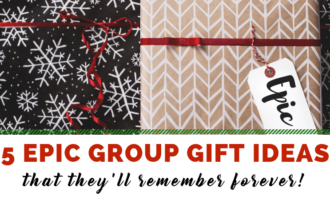 Start thinking about the holidays, too. Less than 2 months until Christmas! Will you come back and share what you find? I’d love to hear it. « 10 Best, Organic Bath & Body Products – for Babies!